@marenwolf, @pilotmadeleine, @taza, @viajeroscallejeros and @steffyspandcs. Long term travellers of the world’s most punctual and most sustainable airline: KLM. We are more than proud to work for this most recognized and awarded Dutch brand. 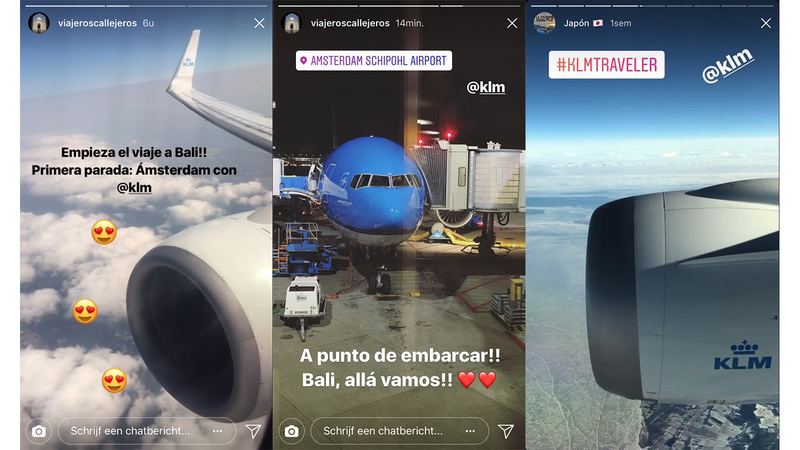 Leading travel influencers from Germany, Brazil, United States and Spain together visited 12 countries worldwide. 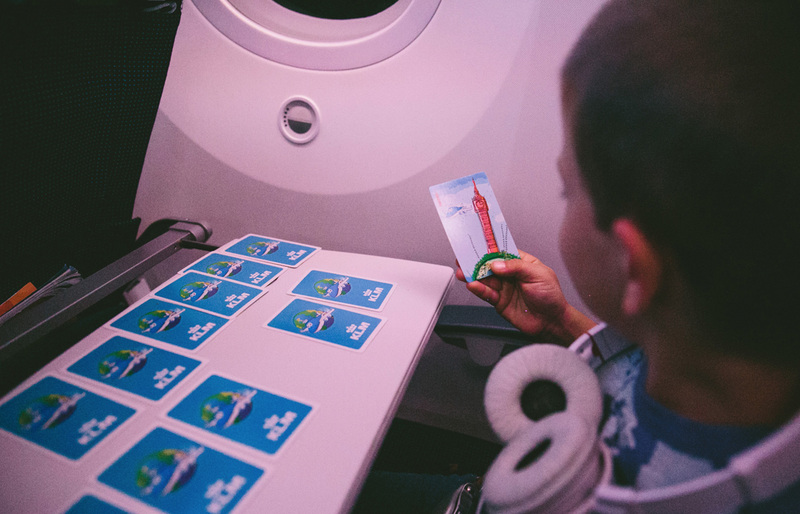 They flew with KLM easily to Japan, Peru, Italy, South Africa, China, Brazil, Indonesia and 5 more magnificent countries – showing all benefits of flying with KLM in their unique content. Real and authentic content, created by the best. 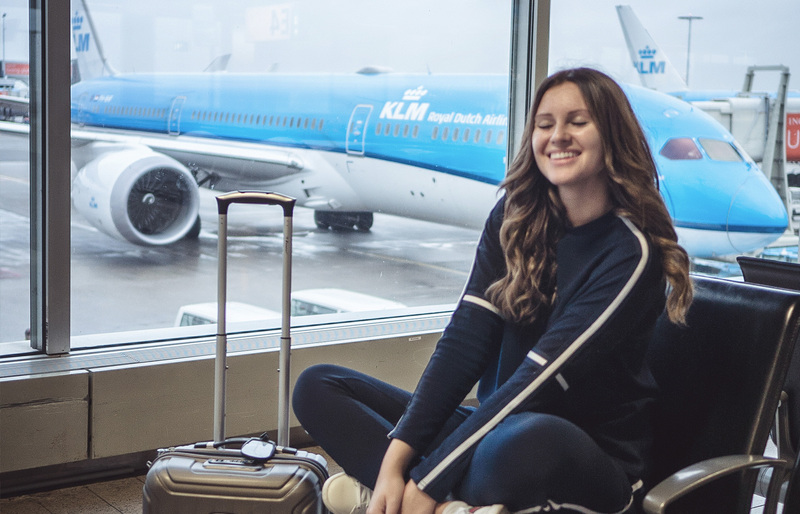 We invited some of the biggest travel influencers worldwide like @marenwolf and @pilotmadeleine to experience flying with KLM. Click on their profiles to experience their look and feel and to enjoy beautiful travel and lifestyle content. 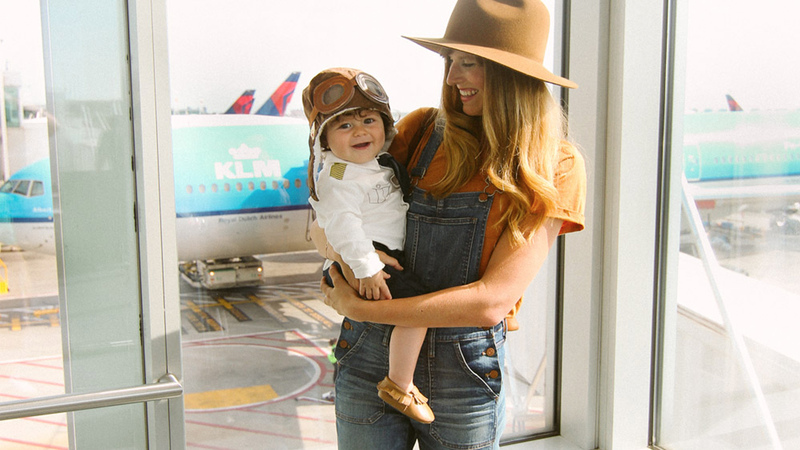 Are you ready to travel the world with KLM?